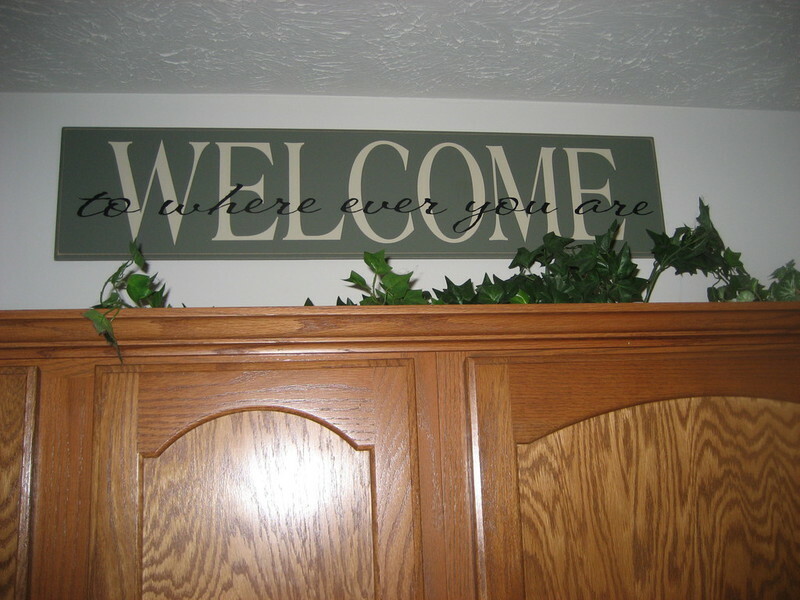 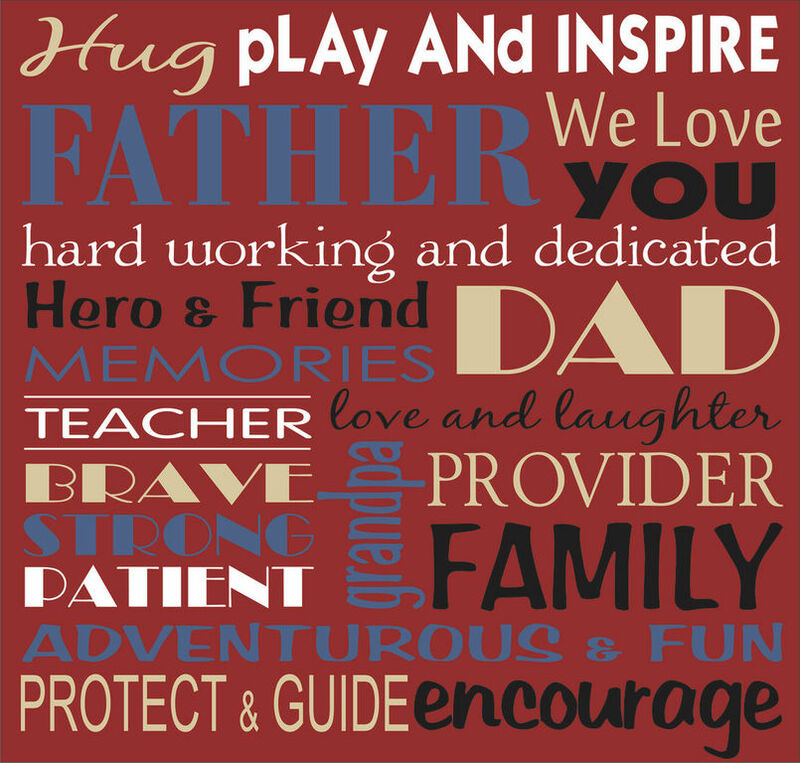 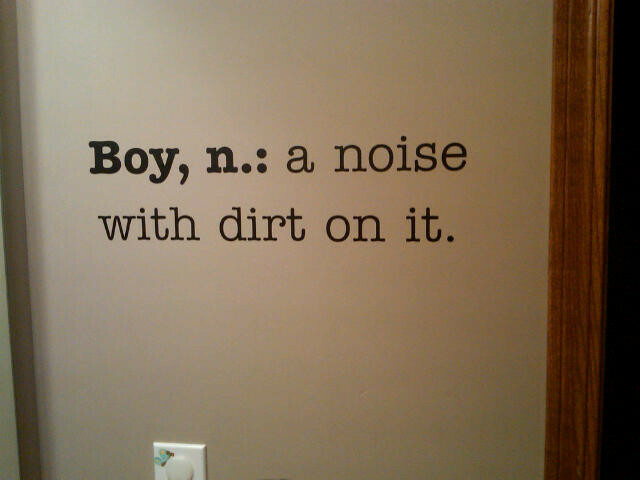 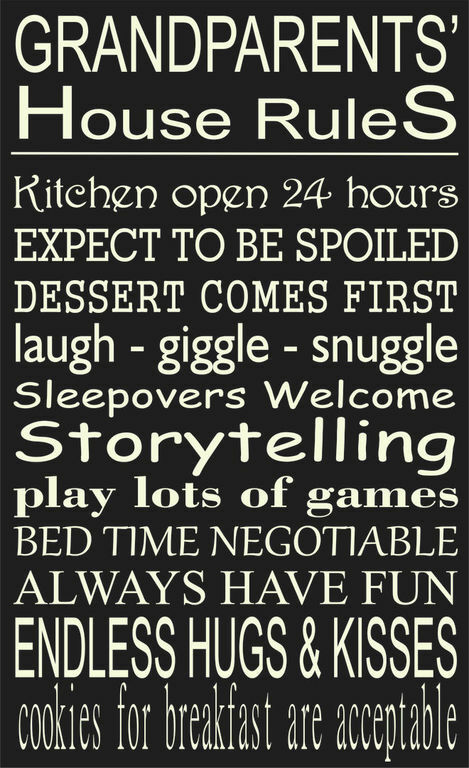 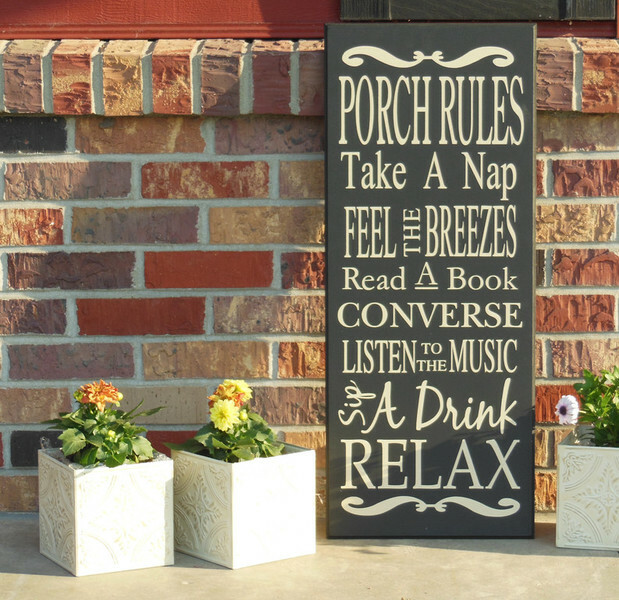 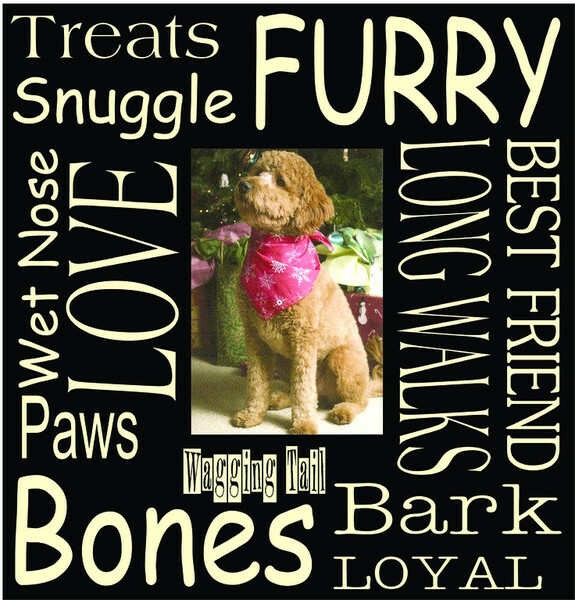 Personalize your home with vinyl from Lillie Della Signs & Designs. 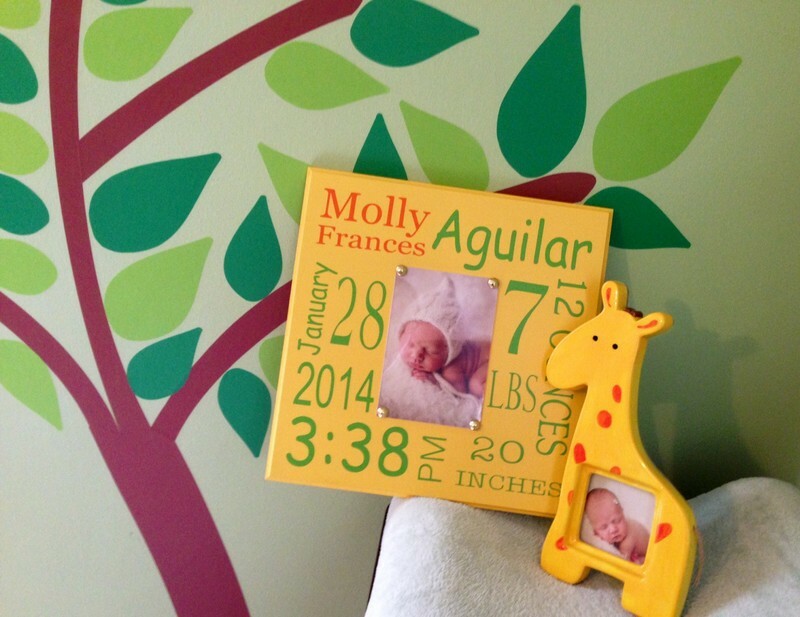 Custom vinyl is the fastest growing trend in home decor. 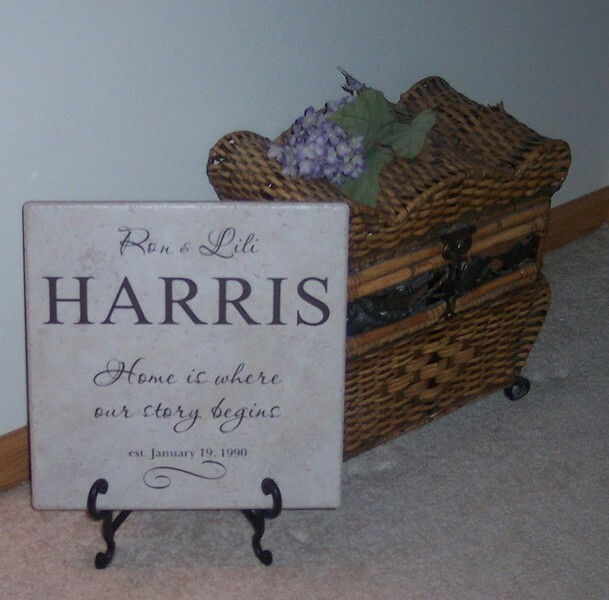 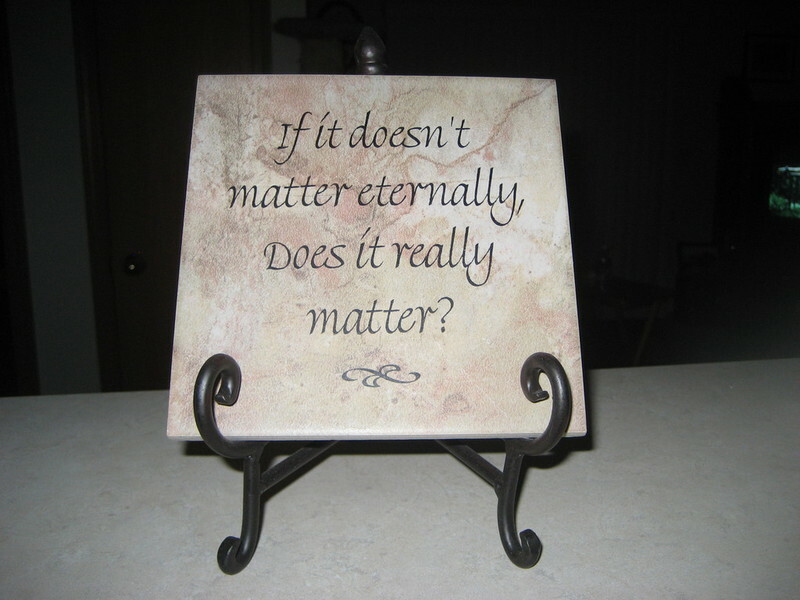 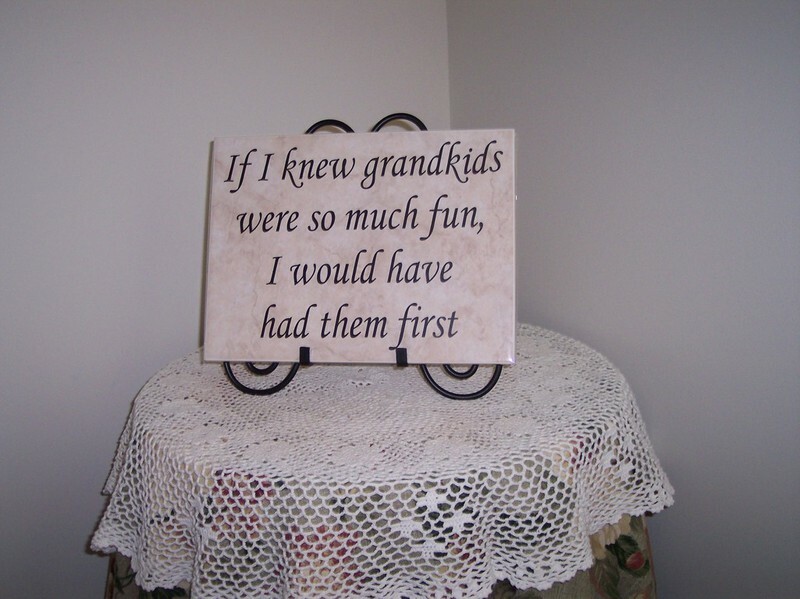 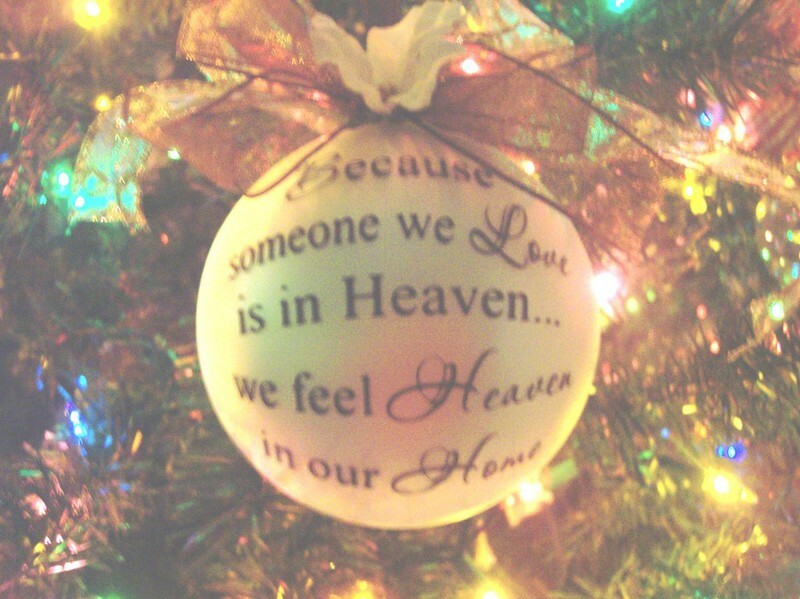 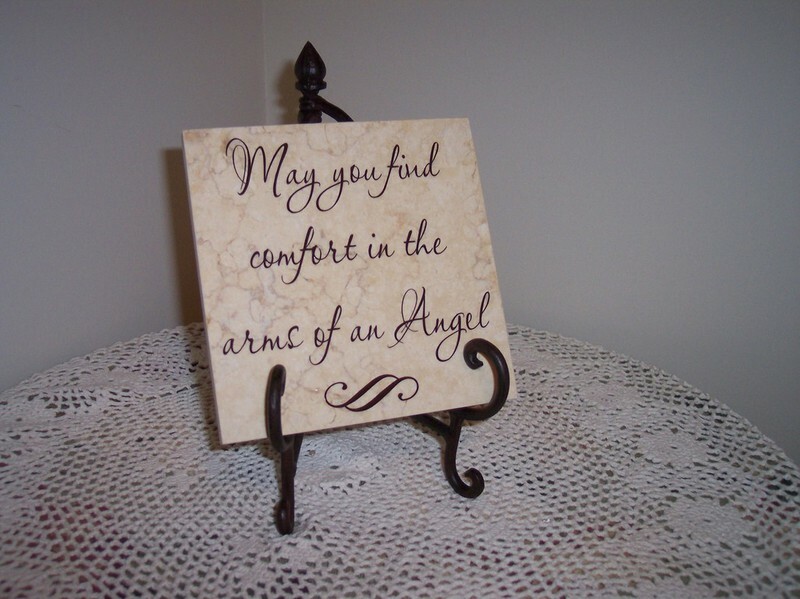 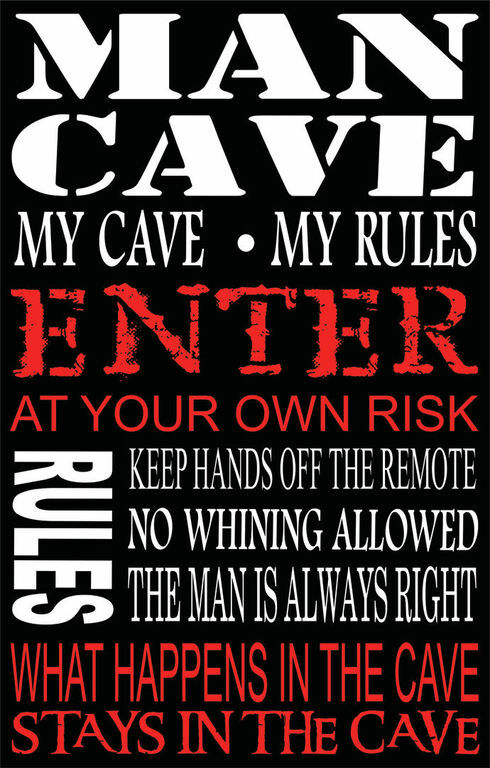 It can be applied to any smooth surface such as Tile, Marble, Windows, Doors, Walls, or my custom made wood signs.